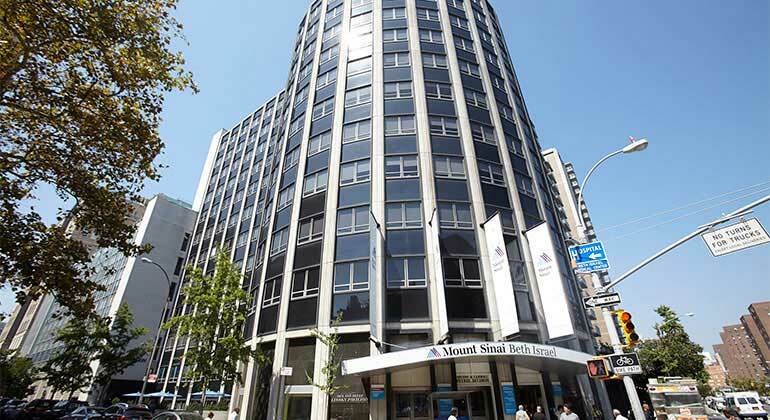 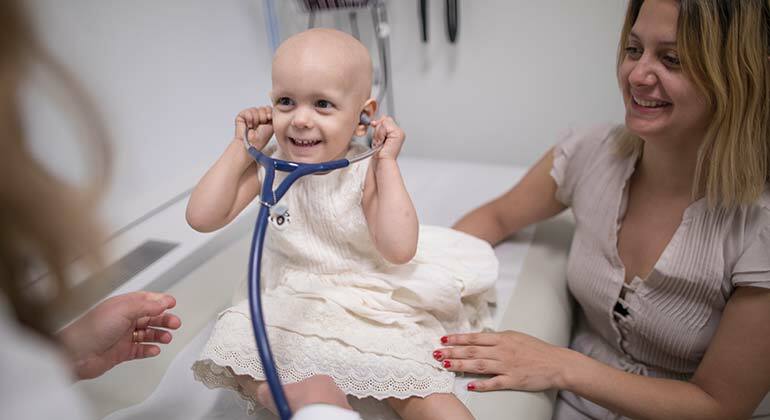 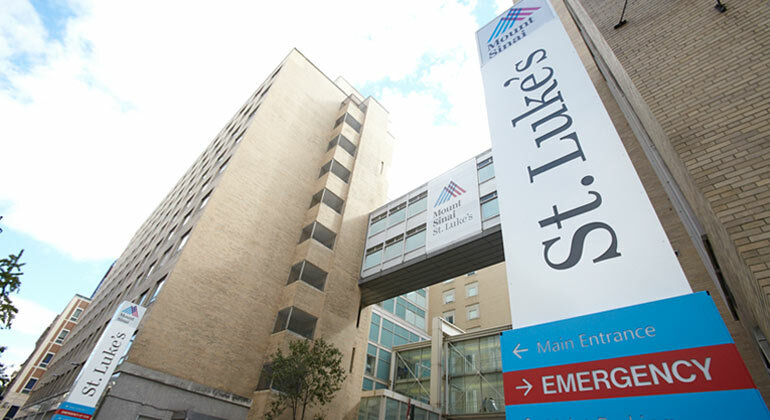 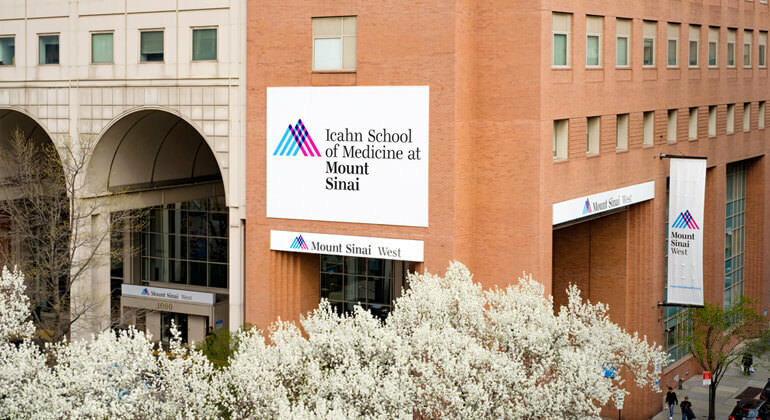 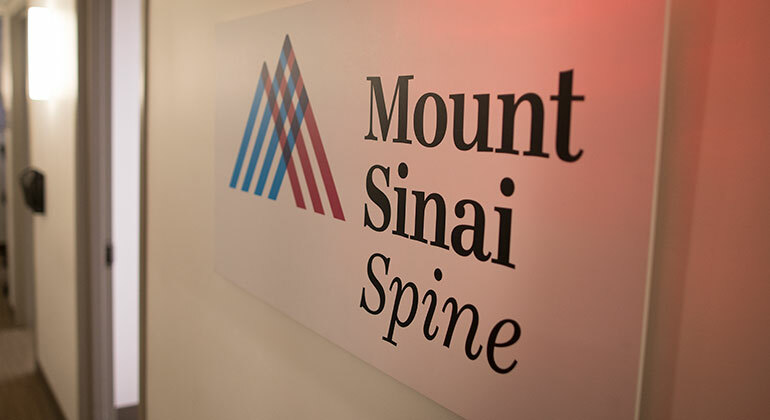 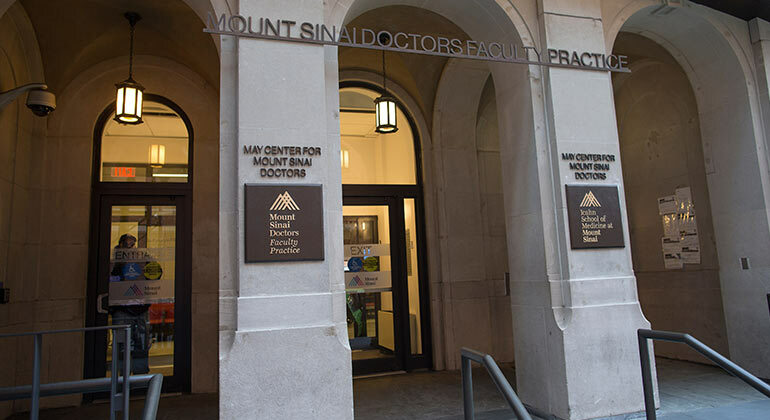 Mount Sinai Health System (MSHS) hospitals serve your inpatient medical needs with specialists and surgeons trained and experienced in the most advanced treatments. 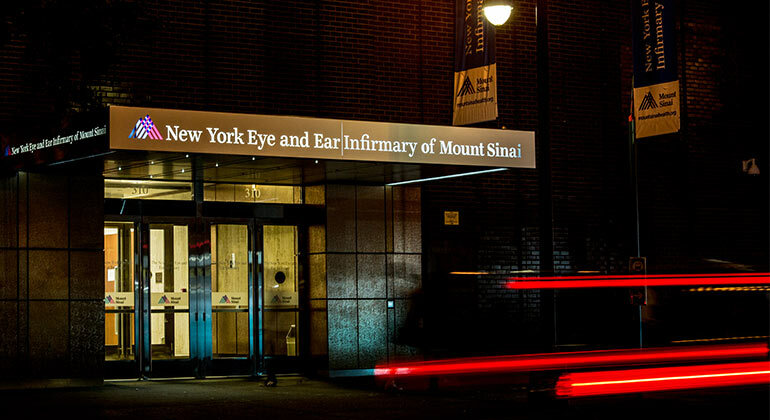 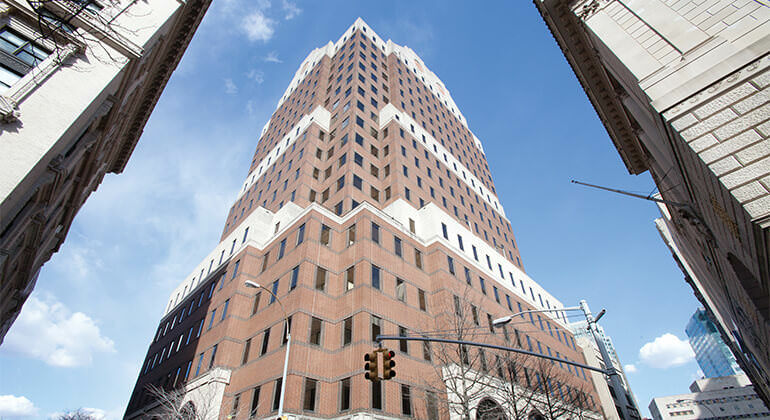 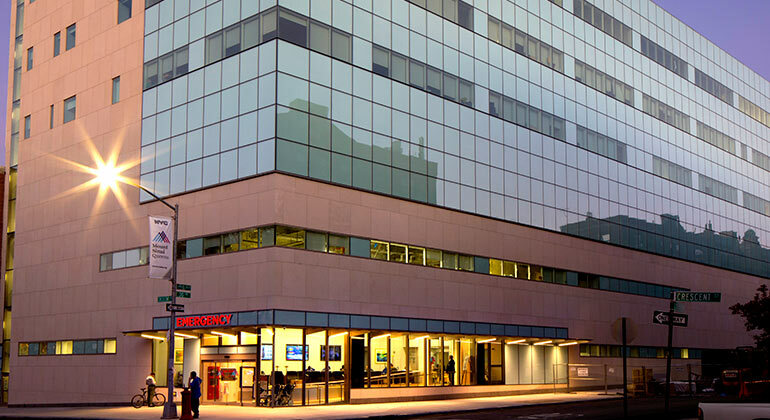 Whether you are a New York neighbor, or an international citizen who has traveled thousands of miles to reach one of our seven hospitals, MSHS ensures that you will receive the finest care. 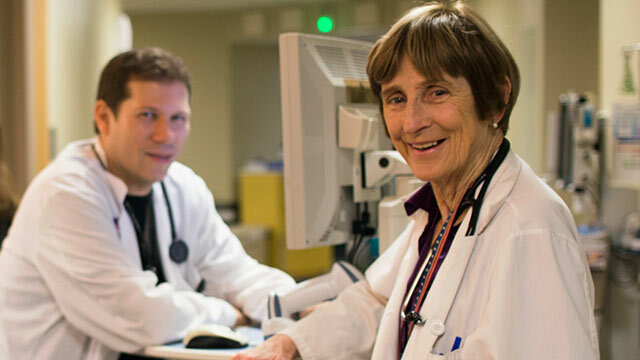 Our highly qualified doctors, nurses, and administrators are dedicated to caring for you with compassion in our state-of-the art facilities. 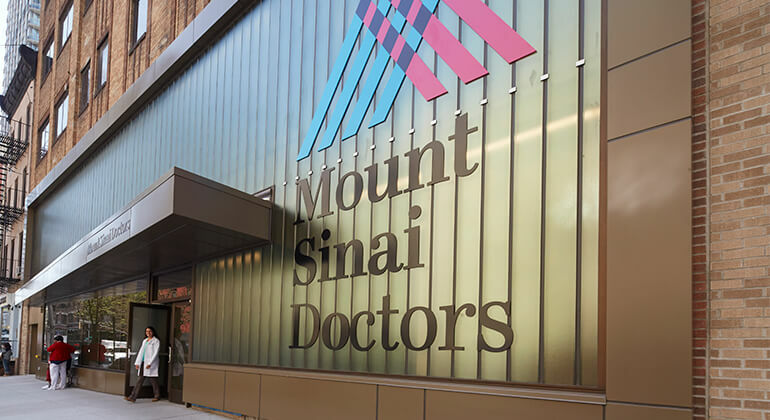 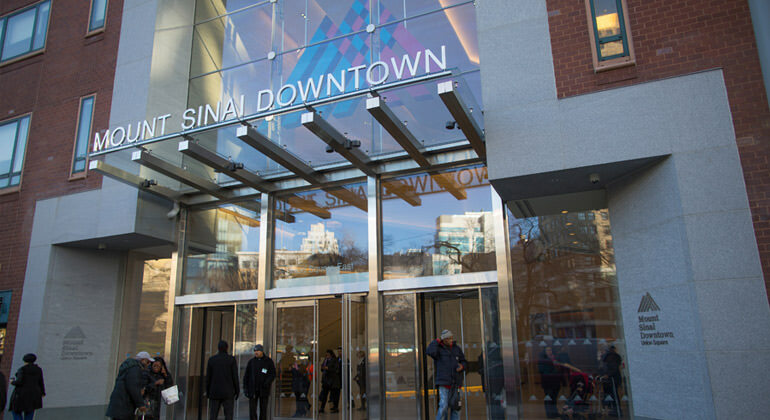 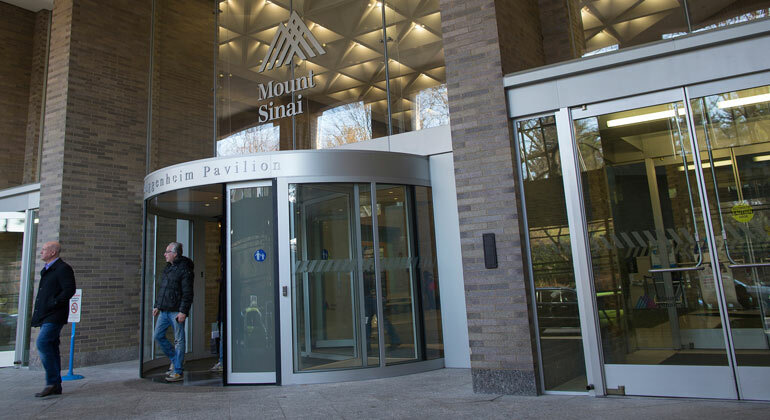 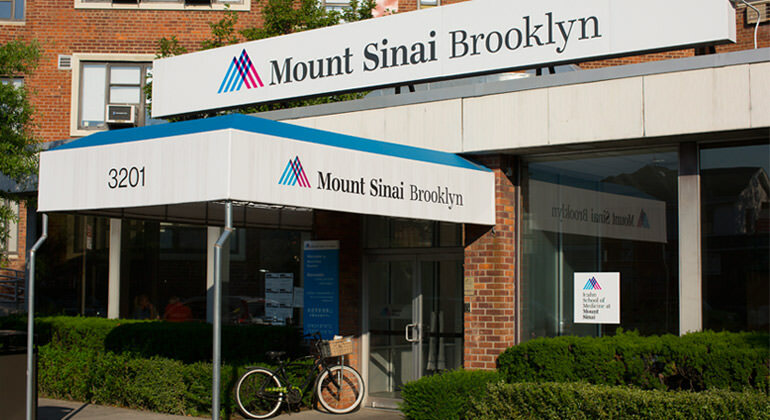 When you do not need inpatient care, you can count on Mount Sinai Health System to care for your Urgent Care needs and to provide you the finest ongoing Outpatient Care at our locations throughout the metropolitan area, and beyond.